TONIGHT! 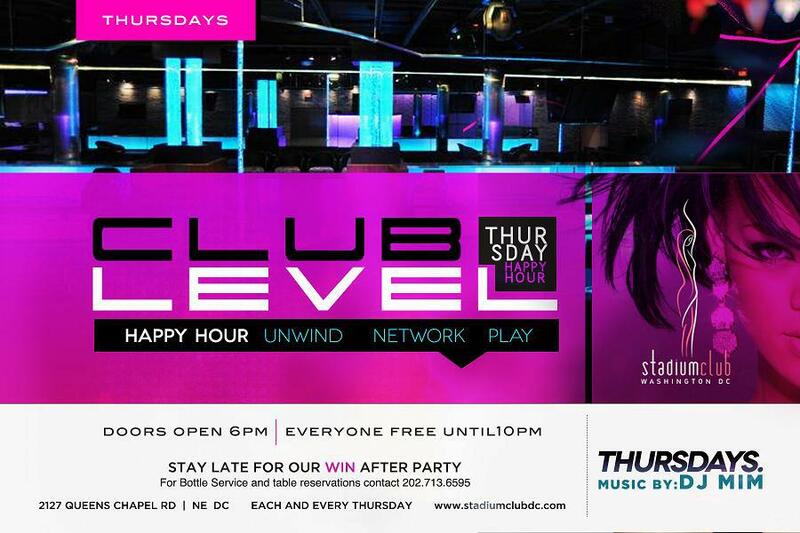 Rock with @DJMIMDC for #ClubLevelHappyHour and #WINDC at @TheStadiumClub! 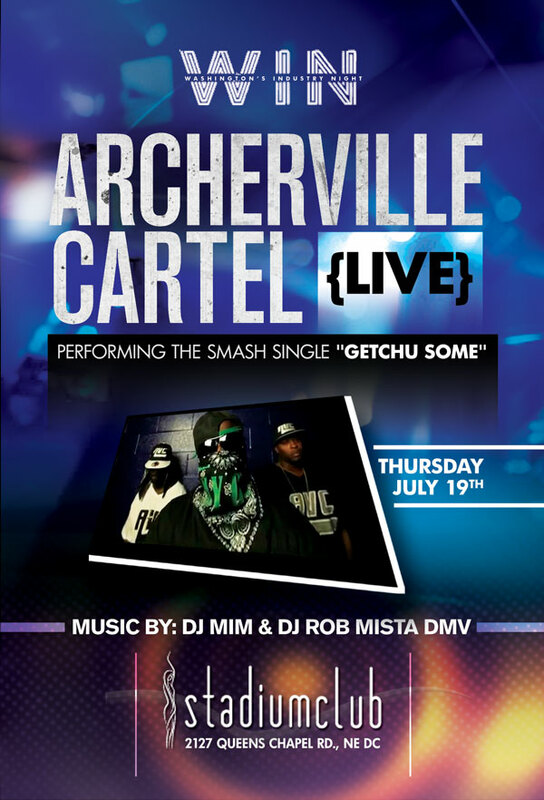 This entry was posted in DJ MIM, Events and tagged Archerville Cartel, dj mim, DJMIMDC, Stadium Club, washington dc, Washington Industry Night, WINDC by MIM Entertainment. Bookmark the permalink.